Dibble Optical has released two ranges of sports prescription eyewear called Leader C2 and Leader ProX for children and adults. 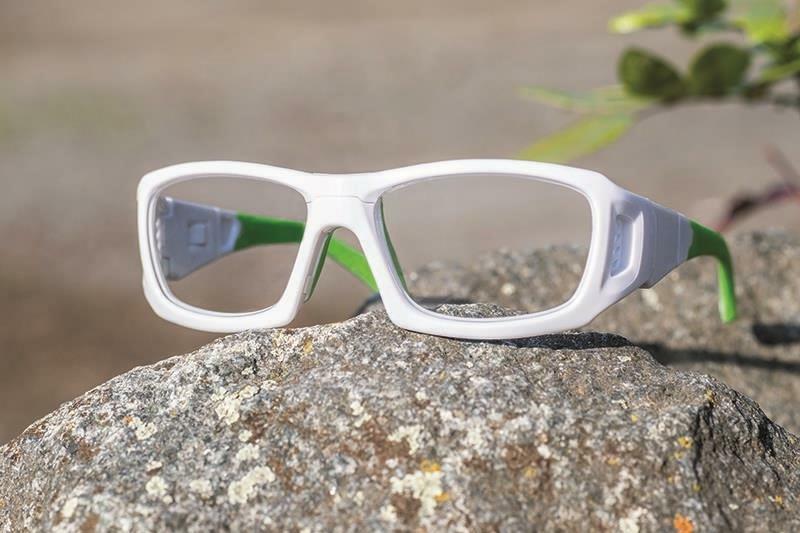 The Leader C2 sports safety glasses have SprinGuard edging and are certified for use when playing squash, racquetball, tennis, basketball, handball and badminton. Sizes extra-small, small and medium are certified for women’s lacrosse. There is also a large size and the frame is available in 13 colours. All sizes of the Leader ProX are certified for squash, basketball, football, handball and badminton, with sizes small and large certified for tennis. It has an interchangeable adapt strap, adjustable temples and venting for reduced fogging. All three sizes come in seven different colours.